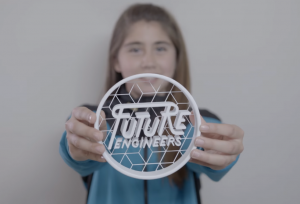 The American Society for Mechanical Engineers Foundation (ASME) has teamed up with NASA and Star Trek to invite the next generation of astronauts to engineer the future of food production in space through the third “Future Engineers” challenge aimed at educating students K-12 about 3D printing and engineering design. The challenge, aptly called “The Star Trek Replicator Challenge”, is asking students to help astronauts “live long and prosper” on future deep space explorations missions by designing 3D printed designs that will help crews eat nutritious meals in the year 2050. 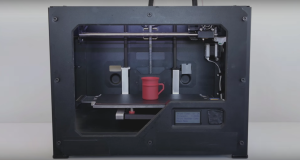 NASA has already sent the first 3D printer to the International Space Station in 2014 and astronauts have successfully printed 21 plastic tools, containers and test samples. However, Niki Werkheiser, NASA’s in-space manufacturing manager, says astronauts will need to be able to manufacture all the items they require, including food, to survive lengthy exploration missions in deeps space. “Sustainability will be a critical aspect of long duration space missions and will require off-planet manufacturing technologies to create all of the items our future astronauts need,” Ms Werkheiser said. The Star Trek Replicator Challenge launched at a Kids’ Week event at the Intrepid Sea, Air & Space Museum in New York, and will run through May 1. Winners will receive a range of prizes, including a trip to New York for a tour of the Space Shuttle Enterprise at the Intrepid Museum with an astronaut, and a 3D printer for the winners’ schools or a Star Trek prize pack. Past Future Engineer challenge winners created 3D printed tools, a ClipCatch container for nail clippings, and a Flower Tea Cage. 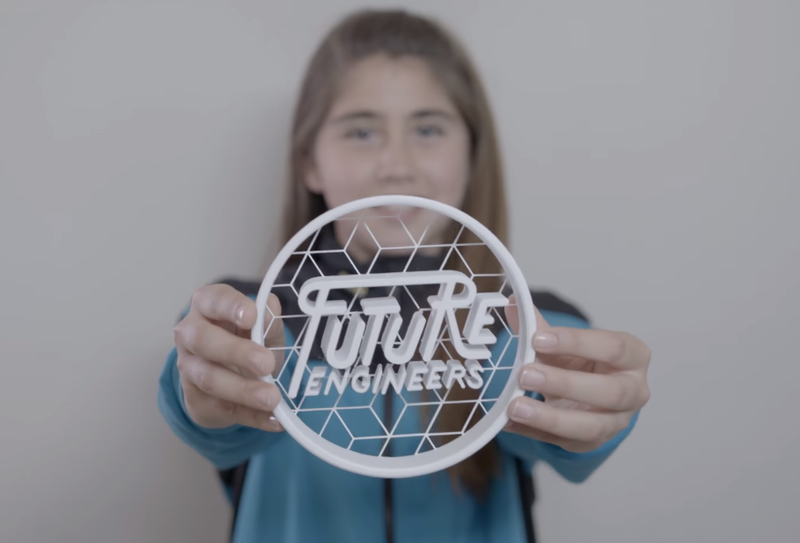 To learn more about how to sign up for the challenge, please visit: http://www.FutureEngineers.org/StarTrek.